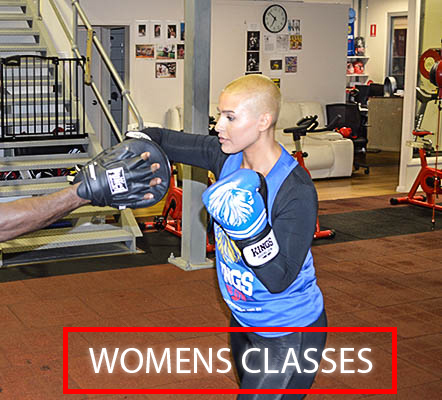 Boxing has a masculine tone but women can also enjoy our Skill Classes that are taught by professional boxing coaches with decades of professional in ring experience and coaching expertise. Its a ideal fitness activity and there is no sparring or fighting. We teach proper boxing technique including correct stance, footwork, body mechanics, punch technique and combination, defense. partner/glove work, bag work, pad work, speed ball and floor to ceiling ball use, sparring and competition stategy. Boxing burns fat fast. Its also a great way for you to unwind and relieve the stress and enjoy the many health benefits of boxing. This is why celebrities such as Adriana Lima, Khloe Kardashian and Gigi Hadid switch to this form of exercise.